In order to always stay a step ahead of its competitors Nike has built a strong multi-disciplinary R&D division with physicians, physicists, chemists, ergonomists, biologists, and, last but not least, computer scientists who conceive the simulation tools their colleagues need for their research. They can't wait for the integration of research results into standard CAD software such as Catia or Rhino, but attend conferences and fairs such as SGP and Siggraph to identify and use upstream solutions directly from researchers in the graphics community. Geometric computing is key for our researchers: Surface mesh parameterization is used for defining the right patches when designing a shoe, as these patches must be unrollable. Surface mesh deformation is used in order to minimize loss of energy during the continuous deformation of a shoe while running. It is also used for hoodie tissue wrinkle simulation, with the goal to avoid accidentally producing wrinkle-patterns that are not politically correct. Steve Hoe, Director of Research, Nike Inc. It is less evident that geometric computing even comes in when material scientists worked on Nike ZoomX, a foam used for the latest generation of performance footwear. It gives you as a runner the greatest possible energy return, turning the impact of your step into energy for your next stride. Nike ZoomX was derived from a foam used in aerospace innovation (just as it was for Teflon). 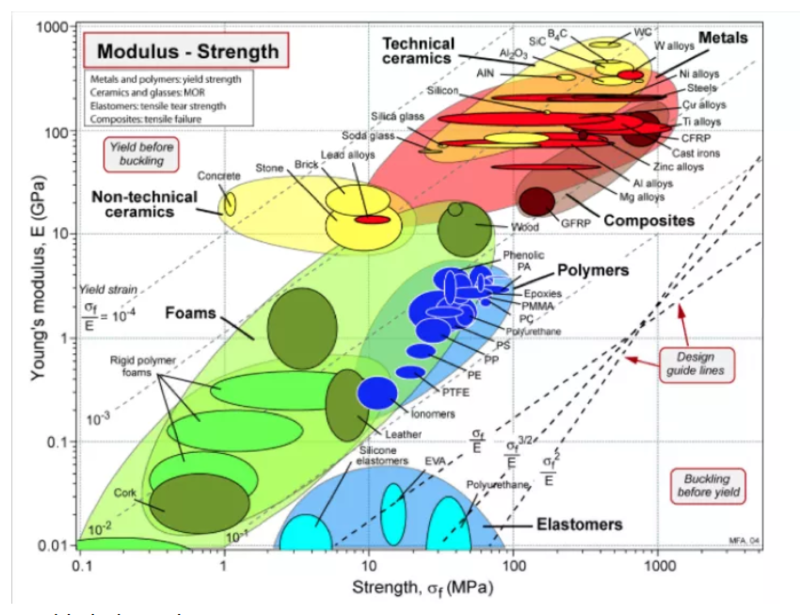 Material designers have to identify the best combination of parameters in a high dimensional space. To get there they combine three libraries, namely (i) persistent homology provided by the GUDHI Library, with (ii) CGAL's 3D Periodic Mesh Generation package, and (iii) the simulation software OpenFOAM. The fact that the mesh generator gets called for millions of parameters makes it merely impossible to generate a mesh model and to perform the simulation on a complete shoe-cushion model. In fact it turns out that the same simulation results can be obtained for a material probe of 1 cube inch of foam which gets periodically replicated in order to avoid special treatment of boundary conditions. Nike not only picks the best technologies available worldwide, but it also does not limit itself to doing joint research with Ivy League universities. That turns out to be a key problem for several of its competitors in Europe and Asia, who suffer from the NIH problem and a national preference for research collaborations. Additionally, they have a small team that identifies high potential small and medium enterprises that are capable to provide solutions and don't make it on the radar of their competitors. "It is incredible what you can get from SMEs nowadays. GeometryFactory, based in Sophia-Antipolis, the French Silicon Valley, did an incredible job when they turned the prototype of the 3D periodic mesh generator developed at Inria (Inventeurs du Monde numerique) into an industry strong product, and even got it running on our Raspberry Pi Cluster." Prof. John-Daniel Boassona, Technology Scout, Nike Inc.